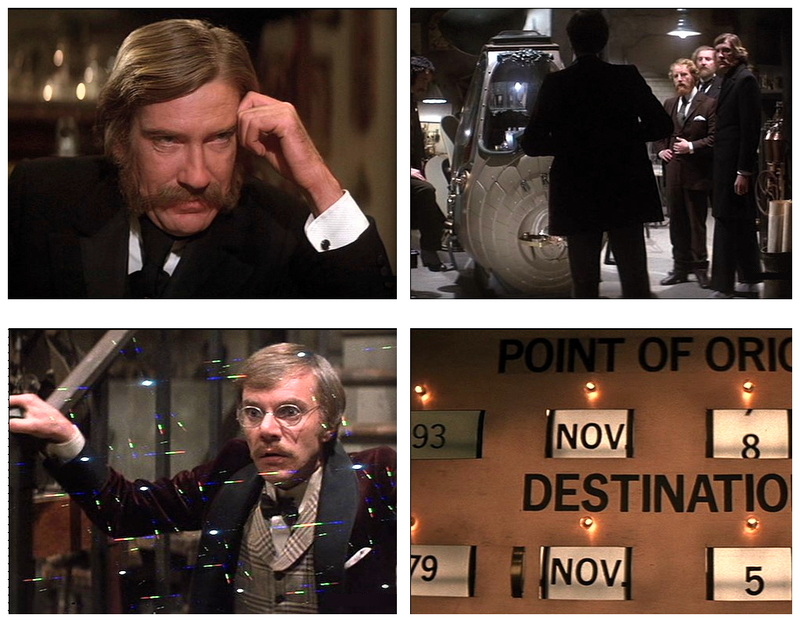 After writing the screenplay for the low-budget horror-comedy Invasion Of The Bee Girls (1973), author-filmmaker Nicholas Meyer first came to real public attention in 1974 for his best-selling novel The Seven-Percent Solution, in which Sherlock Holmes confronts his cocaine addiction with the help of psychoanalyst Sigmund Freud. 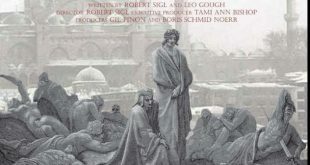 Meyer also wrote the screenplay for The Seven-Percent Solution (1976) directed by Herbert Ross and starring Nicol Williamson, Robert Duvall, Alan Arkin and Laurence Olivier. 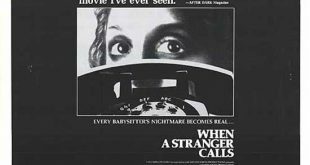 After scripting the acclaimed made-for-television movie The Night That Panicked America (1975), Meyer completed a time-travel screenplay based on an idea by his friend Karl Alexander, but Meyer refused to sell the script unless he was attached as director. 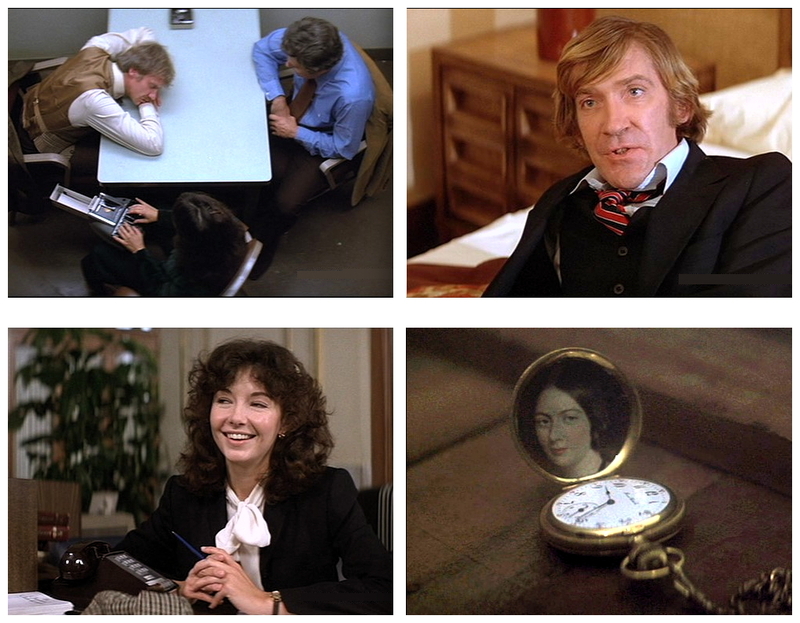 Warner Brothers reluctantly agreed and Time After Time (1979) became Meyer’s directorial debut. 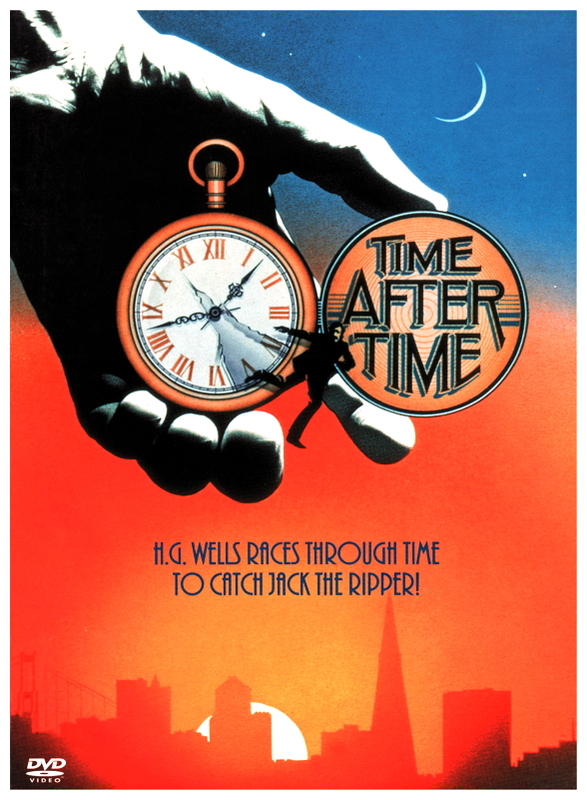 Along with its immense entertainment value, Time After Time benefits from sticking fairly close to the known biographical facts surrounding its main characters. 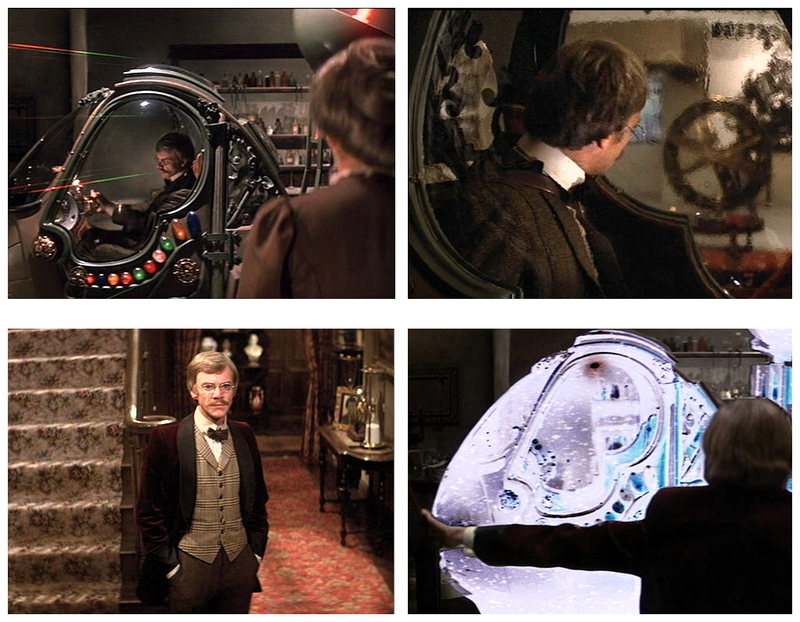 Science fiction novelist Herbert George Wells (Malcolm McDowell) travels by time machine from 1893 England to contemporary San Francisco. A genuinely gentle man, he is in pursuit of the infamous homicidal maniac known as Jack The Ripper (David Warner), who escaped England in an earlier trip in the time machine. Jack picks up where he left off, brutally killing women in the San Francisco area. Wells has trouble adjusting to the present day, where violence runs rampant and sexual mores are so far advanced from the Victorian era, when his advocacy of Free Love had been considered scandalous. The science fiction aspects of the story also remain wholly in keeping with Wells’ own outlook as he responds with curiosity and dismay at the evolution of humankind over a mere seven decades. His understanding of mankind’s capacity for barbarism had already found its root in the bloodlust lurking within his friend John Leslie Stevenson, a noted surgeon revealed to be Jack The Ripper, who claims he is the one at home in this future age, not Wells (there is something too conventionally self-lacerating about the naive view that we live in an age of unparalleled cruelty, just right for Jack The Ripper. Not only is it historically crude, it’s downright false). 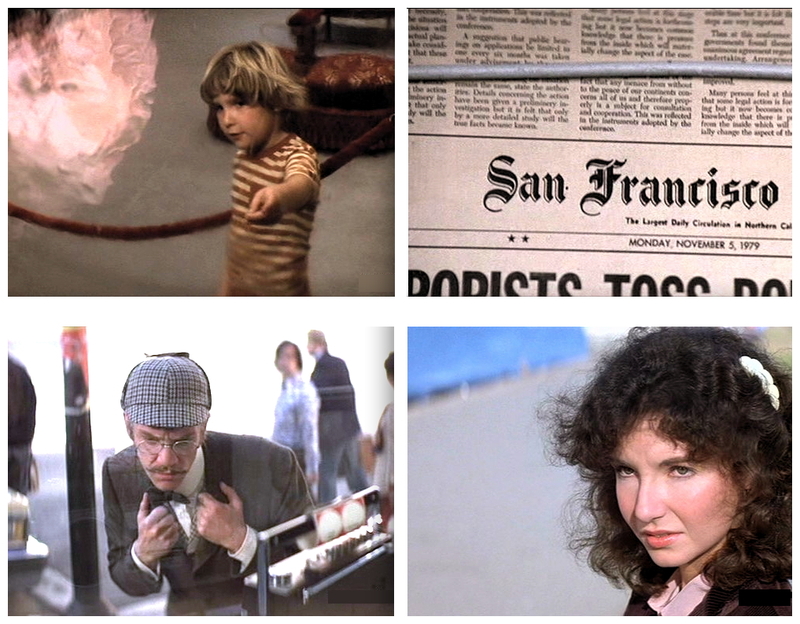 Although the idea of these figures pursuing each other via a time machine into modern-day San Francisco isn’t exactly realistic, the film lays down its own rules clearly at the beginning and never cheats the viewer, even offering a surprising emotionally resonant finale that dovetails beautifully with real events. 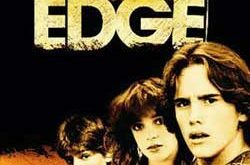 Wells falls in love with bank teller Amy Robbins (Mary Steenburgen), a modern independent woman, and she finds herself extremely curious about him. He convinces Amy that he’s really H.G. Wells by taking her a couple of days into the future, where they find a newspaper stating Jack The Ripper has murdered Amy. The couple return to the present to attempt to prevent her death. Their bond is the true core of the picture and represents a subtle but optimistic viewpoint for humanity: If people this different can find a way to work everything out, why can’t we all? In keeping with Wells’ philosophy, people have the choice to veer towards barbarism and greed, but the inclination toward enlightenment and positive advancement always reaps greater rewards. Countless movies have created suspense by having a hero race against time to rescue his beloved from a ruthless villain, but Time After Time makes the approach feel fresh by investing the viewer’s emotions so deeply with the lead characters and demonstrating so clearly its villain’s capacity for harm. 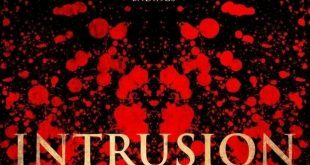 The film has enormous wit, terrific suspense and, best of all, three outstanding lead performances. 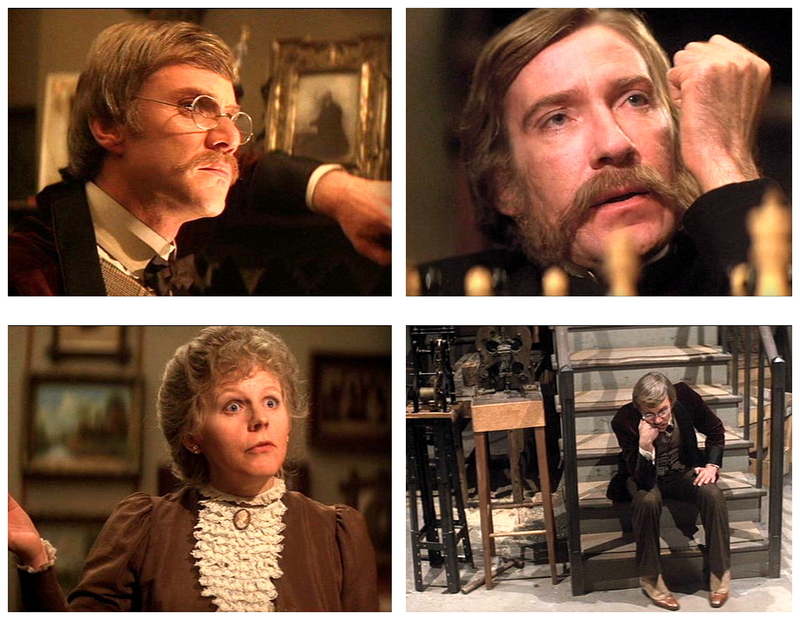 David Warner is memorable as the viciously intelligent villain, and McDowell and Steenburgen completely charm the pants off us as they fall in love (both on-screen and off-screen, getting married in 1980). Speaking of charming, keep an eye out (ow!) for future Ninja Turtle Frog Brother Corey Feldman as ‘Little Boy In Museum’. 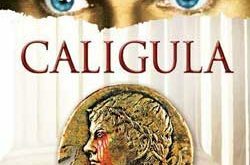 Despite being a film about time travel, the most difficult thing for viewers to accept might be the fact that Malcolm McDowell is playing a soft-spoken gentleman hero, possibly for the only time in his expansive career. While preparing for his role McDowell obtained a recording of Wells’ talking, and was absolutely horrified to hear that Wells spoke in a high-pitched squeaky voice with a pronounced Southeast London accent. McDowell abandoned any attempt to recreate Wells’ authentic speaking style and preferred a more dignified accent. When movies are set in the so-called ‘near future’ it usually means at least a few years after the film’s release date, however Time After Time is notable for its ‘futuristic’ setting – the 5th of November 1979 – a mere two months into the future. Furthermore, the date of the 5th of November would become a ‘running gag’ in time-travel movies such as Timerider: The Adventure Of Lyle Swann (1982) and Back To The Future (1985). Speaking of which, Mary Steenburgen would fall in love with another time traveller as schoolteacher Clara Clayton in Back To The Future III (1990). Before you have time to digest that crummy nugget of knowledge from a very special source, I’ll quickly say my goodbyes and disappear into the night, but not before inviting you to return next week to sacrifice another ninety minutes of your precious life to witness more dark depravities never before realised – well, almost never – with Horror News! Toodles!